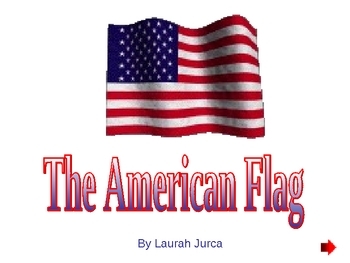 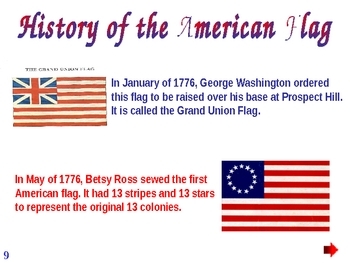 This American Flag powerpoint is great for a classroom study of the American flag and other national symbols. 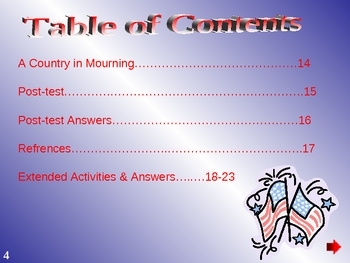 This can be used as a whole class powerpoint presentation, or as an individual computer learning center. Comes with pre-test, post-test, and three printable activities related to the content.